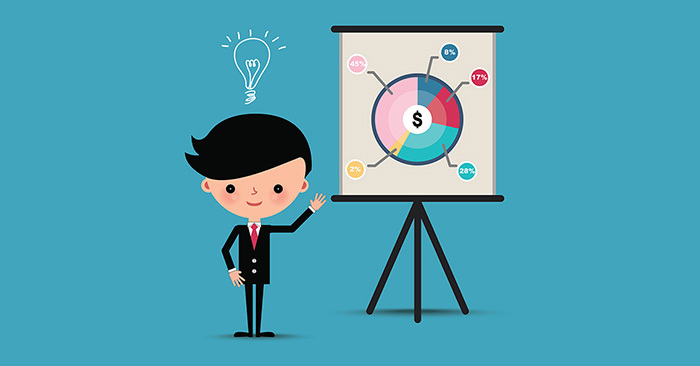 "An effective and engaging sales presentation creates a captivating narrative, makes a connection with your potential customers and highlights your value proposition." Sales presentations can be the tipping point that determines if your potential customer will make a purchase from you or your competition. But let’s be honest, most presentations either fall short, or fall flat. They lack that singular element, and often fall short of motivativating your prospects to buy your product. An effective and engaging sales presentation creates a captivating narrative, makes a connection with your potential customers and highlights your value proposition, all the while being on point. Sounds easy, right? Only if you know what makes the sales presentation of your dreams. Read on to find out four tips that will help you delight anyone. The presentation doesn’t start with the first slide or the first few seconds of a demo. It begins right after you get a green light for an appointment or a call. Preparation is crucial as potential clients expect you to know every aspect of their business: their needs, demands, customers and competition, market - everything. With the wealth of available data online, you need to know as much about them as you know of the product or service you are selling. How should you prepare? Lots and lots of research. Study their competitive landscape to know their biggest threat, along with their strengths and weaknesses. Understand their industry and be on top of its problems and trends. Get up close and personal to uncover your customers’ pain points and needs by scouring through their tech stack, web traffic, geographical distribution and more. Take a look at their tech adoption history and see what they’ve used before to get a sense of their behavior and habits. Any actionable insight you can leverage to easily make a connection is more than welcome. In the eyes of a potential customer, there are very few things worse than having to watch and listen to a person who has no clue about their business. You don’t want to be that person, trust me. A winning sales presentation has a number of things going for it but being product/service-centered isn’t part of the blueprint. Being generic will get you nowhere fast. Chances are your customers-to-be have seen enough PowerPoint presentations to last them a lifetime, so there’s likely an element of familiarity and potential boredom lurking in the corner. Keep your audience interested and focused on you by being relevant and focused on them. This is where your value proposition kicks in, the primary reason why a particular customer should buy from you. The trick is not to be pushy or overly focused on what you’re selling. When you do focus on your solution, talk about the benefits, not the features and be specific about it. Customers don’t care about every benefit your solution has to offer. They buy because they want tangible value, features are only means to help them understand how they can achieve results they care about. Show your customers exactly what they will get and how it relates to the specific challenges they face. Perhaps there are overlapping technologies they are using that, combined with your tech, can perform even better. Point out to something that’s unique to that particular company: opportunity gaps you’ve identified during your research. Tie specific benefits to your offering and don’t be shy to ask probing questions. Getting feedback from your prospective clients is the most accurate information there is. You can be well prepared, but there are likely some things you can’t uncover or know for sure unless you go directly to the source. Your client’s reaction depends almost as much on the visual part of your presentation as the words you say. A visual aid augments words with visual information such as pictures, charts, graphs, whiteboards, and other. These are important because they help the audience get a better understanding and remember the content’s message, as well as increase interest (while being a handy note or a reminder for the speaker). Many sales presentations tend to be boring and unimaginative, effective ones capture and hold attention for the duration. As much as you’d like to show everything and go full-on storytelling mode, bear this in mind: today’s decision-makers are far too busy to listen to long presentations that touch upon every little detail. Once they lose interest, it's tough to get their attention back. Being knowledgeable and enthusiastic about your offering is awesome but don’t beat around the bush - learn your key points and stick to them. Keep it short, make it easy and quick to understand and, if possible, use examples to demonstrate the value of your product or service. A sales presentation isn't something you do on the fly. You need to carefully prepare and make it as streamlined and customer-focused as possible. That means keep it simple and true to yourself - stay away from glory hunting or ridiculous claims. Particularly, please defer from the generic “we’re making the world a better place” statements. No, you’re not. Projects like The Ocean Cleanup are making the world a better place. Stay focused on what’s true and tangible: your product or service is making things easier by solving a need or two. And that’s ok. The path to sales stardom starts with small steps and that’s perfectly natural. A bland and mechanical sales pitch is where most sales people go wrong. 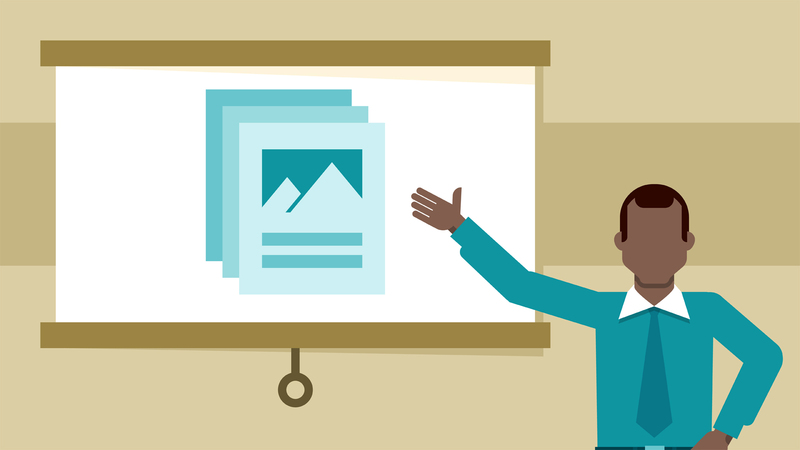 The second you absorb these four simple, yet highly effective tips for creating the perfect sales presentation, you'll be able to close more deals and boost your sales effort. Now that you’ve learned all the necessary steps for a perfect, dream-like sales presentation, apply them to your next pitch and enjoy a boost in your closing ratio.